I remember André Leon Talley talking about a bleak week in The September Issue, and that completely describes this week I just had. I had been running around from place to place from Monday and I did not even bother (or I did not even had the time) to just stop and put on something happy. But today, it’s Friday! 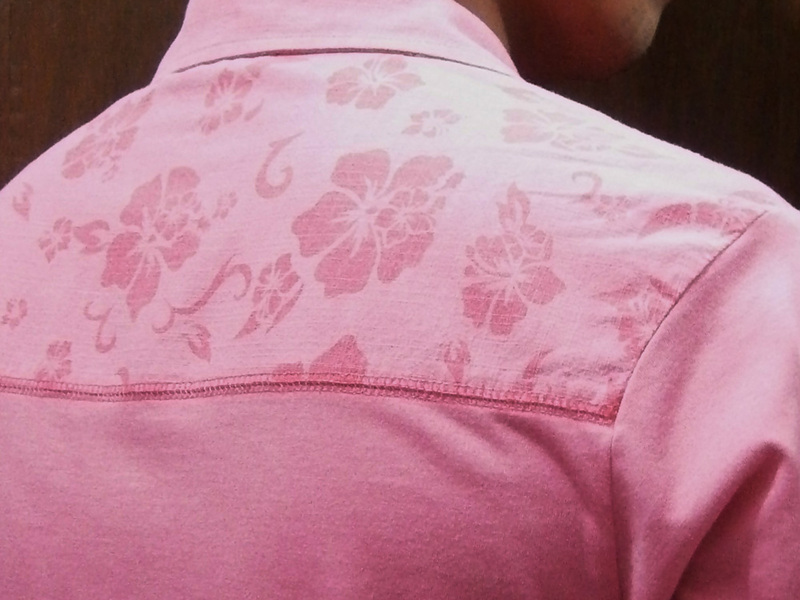 And since I just watched my guilty pleasure White Chicks for the umpteenth time, I wanted to wear my one and only pink shirt inside my wardrobe! Pink just reminds me of how hilarious the Wayan brothers were in that movie! Very happy and gay! 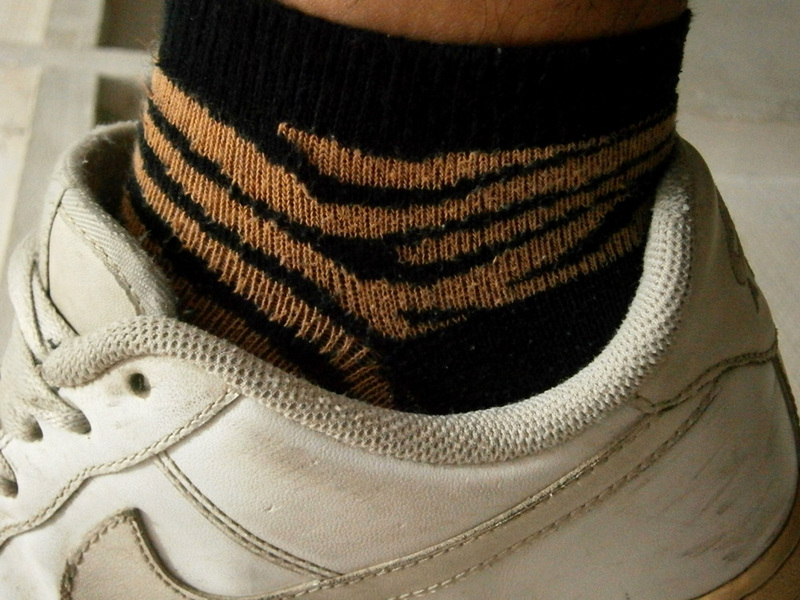 Also, after looking at the animal prints from tPF, I just realized that that closest thing I have to one is just a pair of socks. So I might as well use it. And hopefully in the coming days, I may be able to get a nice animal print top to wear on casual Fridays. 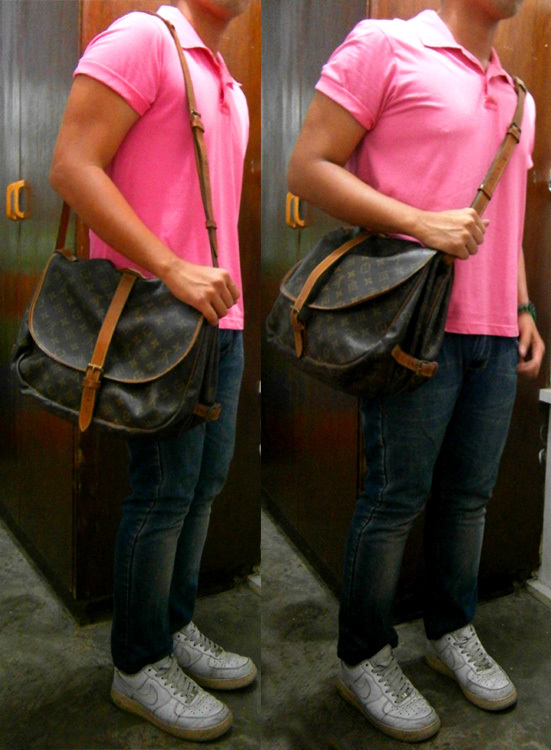 But for now, I’ll just settle for this pink one.